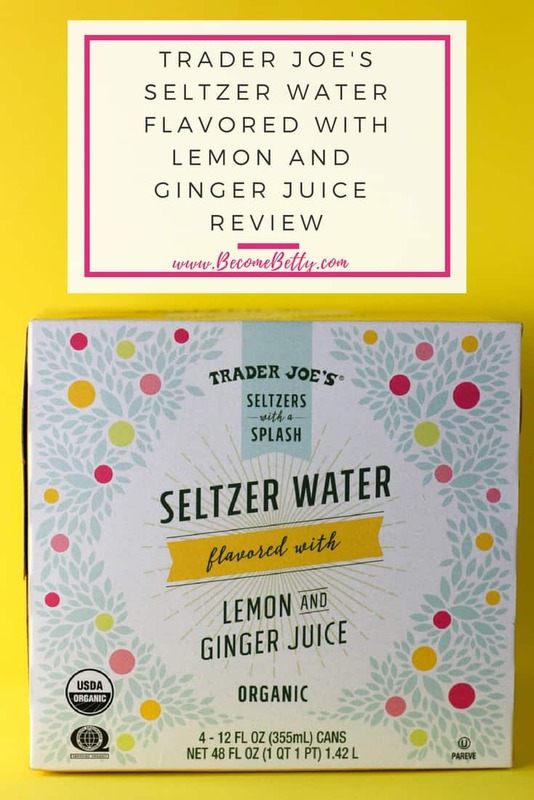 I’ve tried my share of pairings of lemon and ginger on this blog before. The pairing either works or one overpowers the other. The Ginger Zinger wasn’t bad (especially with as a cocktail) and nor was the Lemon Ginger Infused Water. In both cases, Trader Joe’s respected ginger’s ability to become overpowering. Unfortunately, even at 2% juice, opening this can instantly reminded me of a freshly brew batch of Theraflu. Now, I can honestly say that if you are using Theraflu, you are probably not having a good day. In fact, it’s the medicine of last resort in our household. Brewing that stuff is like tapping out of a boxing match. You’ve given up the good fight if you are reaching for it. Chill and add some bubbles and you basically have this product. I had a few sips and it was a struggle. The lemon flavor is not very present but there is no running from the ginger flavor here. It is slightly sweet but the familiar ginger heat comes on the backend. That being said, you’ve been warned. I know there are lots of people out there who absolutely love and adore those little ginger candies. They’ll probably love this product in a way that I won’t. I think food memories have a hand at this. But alas, in either case, this flavor is probably going to be polarizing. You’ll love it or hate it. Me? One can is sufficient. These are priced the same as the Cranberry Lime Seltzer at $2.99 for four cans. Would I buy this again? 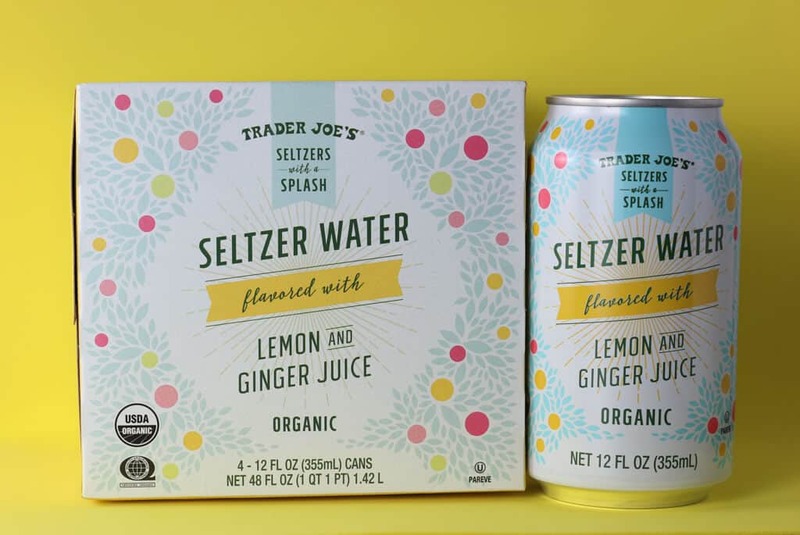 No, I would not buy Trader Joe’s Seltzer Water flavored with Lemon and Ginger Juice again. Might be handy for cold remedy. Instead of theraflu. Hey Alek! Maybe. 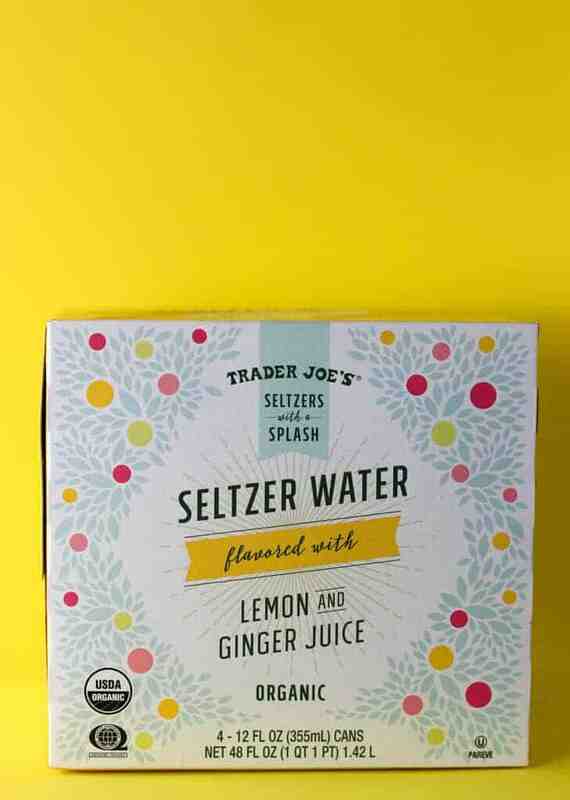 Someone who really loves the flavor a ginger juice might like this one way more than I do. I was looking for seltzers familiar subtle flavor. The smell and taste were surprisingly strong. Thanks so much for stopping by! Dang -it is so disappointing to hear that the ginger is so overpowering. Ginger and lemon is such a lovely combination when it’s done well in the proper proportions. The problem is nobody can seem to figure out what that proportion is LOL. I really had my hopes for this product and now I’m glad I didn’t buy it yet. I love ginger but not if it’s that intense. I allow myself a diet Canada Dry Ginger Ale my favorite diet drink every few days. I have really been trying to find new sparkling waters that have natural essence flavors with no sugar and no type of sweeteners in interesting flavor combinations. I’m sick of the standard lemon lime orange cherry mango berry etc. Thanks for the review. Hey Dag! They did release one more flavor: blood orange. But they haven’t offered it by me yet. I love ginger ale too. I like the sweetness of it, but not the heat. Canada Dry is probably my favorite too. But I’m in the same boat. I don’t like drinking my sugar. That balance thing is very difficult. Maybe it was just my taste buds on this one, but it just wasn’t jiving with me at all. Thanks so much for stopping by! Blood orange??!!!! Oh my gosh I love blood orange juice and all things flavored blood orange. 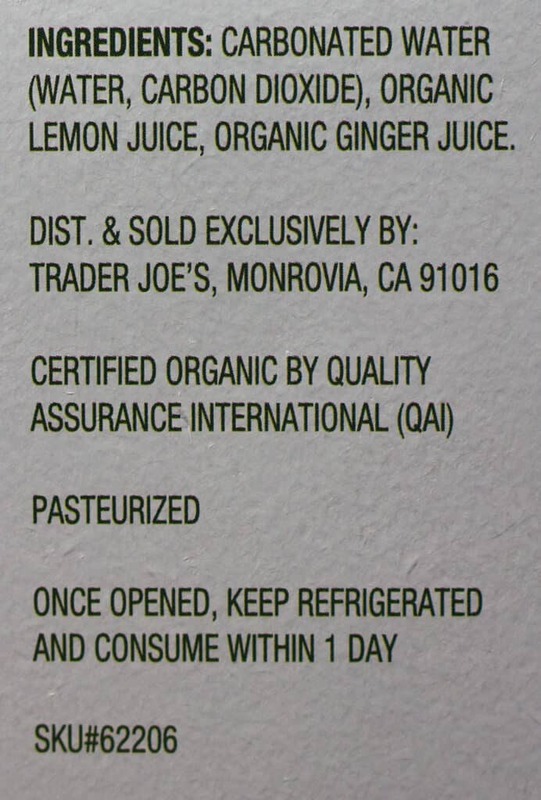 I will have to stop by Trader Joe’s tomorrow. And I’m with you on that I don’t like drinking my sugar either. I’d be curious to see if you can get it on the west coast because I haven’t seen it here yet. I only knew about that flavor through social media. Hope it is cooling down by you. Didn’t have a chance to to go today but I will let you know. It is so frustrating when you see one of their products mentioned and you can’t find it or it’s not offered on your side of the country or your region. It’s like the lemon marionberry muffins. Those are so awesome I wish you could try them and review them. Marionberries are a big thing out here which is probably the reason they’re only offered out this way. Hey Dag! I’ve been looking for those every time I go in and there is just no sign of them here. Bummer. And I thought getting wine in NJ was tough. Maybe one day I’ll finally get a chance to try those. Thanks as always for sharing! I finally tried the blood orange seltzer. I truly hope you can find it in the future and review it. I like it alot, the blood orange taste is mild but you can’t expect a lot for 15 calories & 2 grams sugar per can. 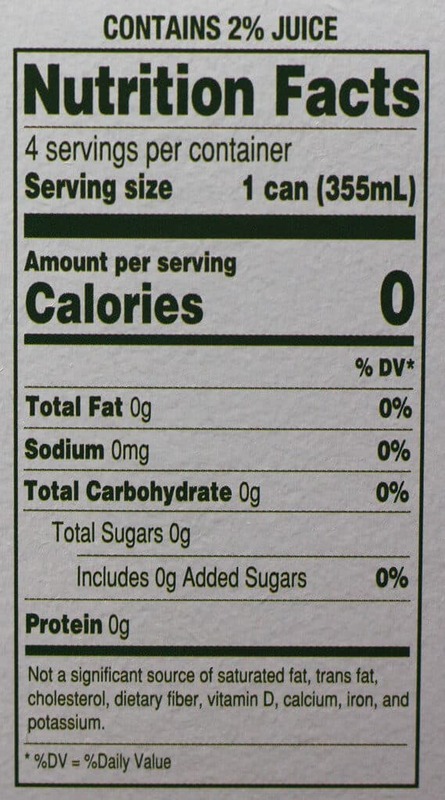 I actually like that it has a few calories & a couple grams of sugar. It actually contains some blood orange juice. Keeping my fingers crossed that your store gets it. Me too! I haven’t seen it yet, so I’ll keep checking. I’m glad to hear that you liked it. I look forward to trying it when I get a chance. If you like ginger ale you would LOVE this. So delicious and ginger flavor without the sugar. If you don’t like ginger, probably not for you! It is my new FAVE! Went back today to buy more! Hey Taylor! Glad you enjoyed this one! Thanks so much for stopping by and sharing!